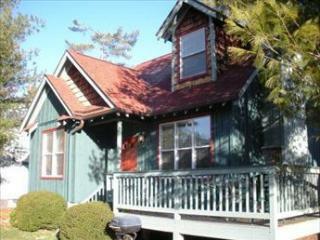 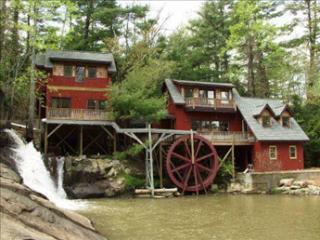 Highland Lake Properties Offers New and Nearly New, Fully Furnished Vacation Rentals in Historic Flat Rock, NC. 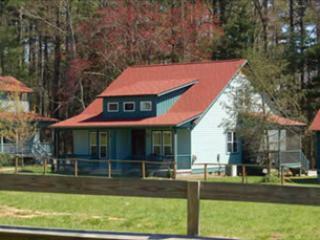 Close to Hendersonville and Asheville NC. 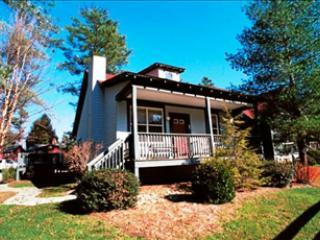 We are located in the Scenic Blue Ridge Mountains. 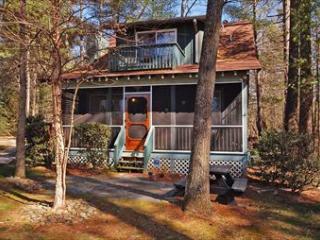 We Handle Real Estate Sales, Leasing and Property Management!